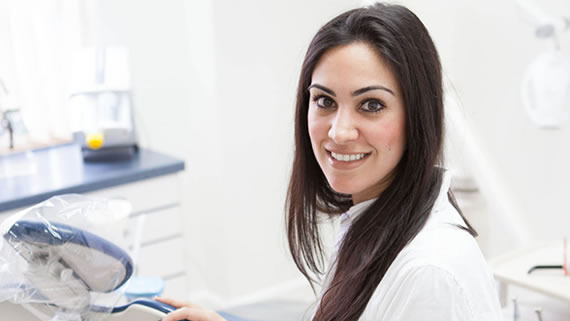 appointment with Dr. Leila Zamani at Waverley Oaks Dental. From the minute you enter our office, we will put a smile on your face. 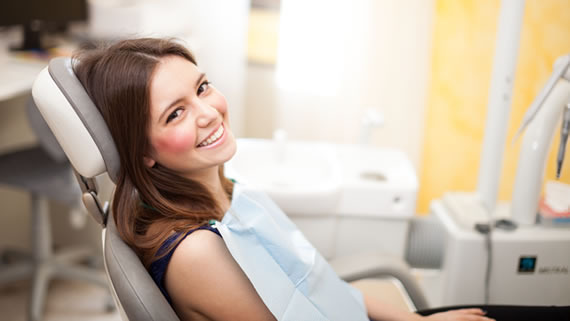 At Waverley Oaks Dental, Inc. we make it our mission to provide you with a beautiful smile and a positive dental experience. With services including preventive care and maintenance, cosmetic dentistry, whitening, implant dentistry and orthodontics, we promise you will leave loving your new smile. 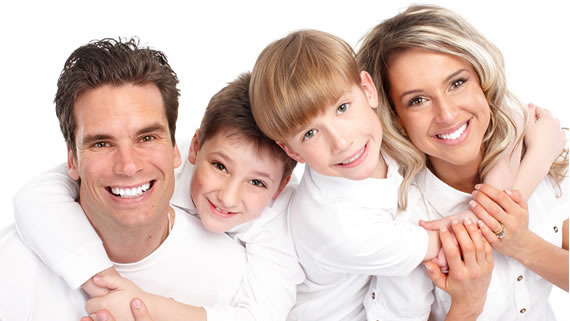 Come visit us and see for yourself why you should choose us as your dentist in waltham. We believe: Our face and our smile is not only a familiar sight to us, it is physically ours alone, and central to our sense of our identity.Your smile is the first impression people get of you, one that remains in their mind. It defines us to the world, and to ourselves. 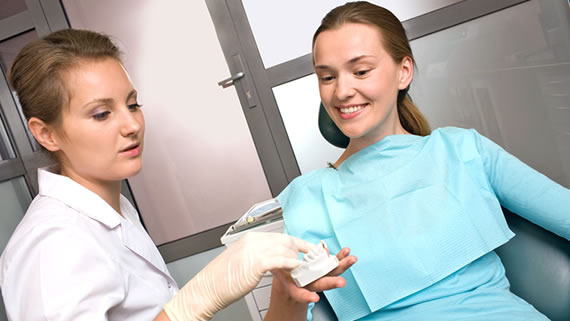 We understand: There is considerable uneasiness and anxiety in patients’ minds about dental visits. We strive to put those emotions at ease by providing a positive and relaxing experience. We know that building a foundation of trust by treating our patients as special individuals is vital to our success & so, our entire team is dedicated to providing you with excellent care and personalized service to make your visits as comfortable and pleasant as possible. We are a dental practice devoted to restoring and enhancing the natural beauty of your smile using conservative, state-of-the-art procedures that will result in beautiful and long-lasting smiles! 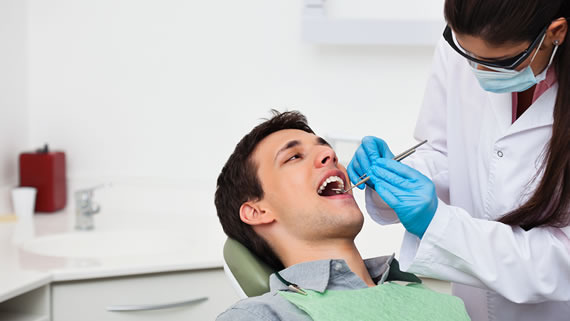 Make an appointment today and let us be your dentist in Waltham.